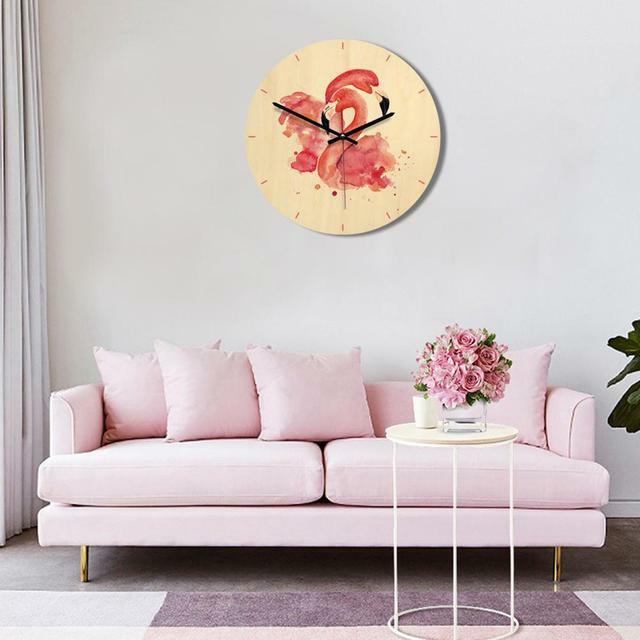 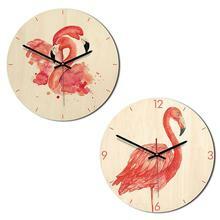 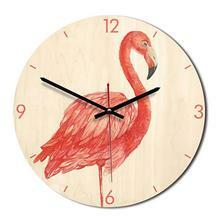 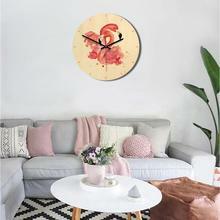 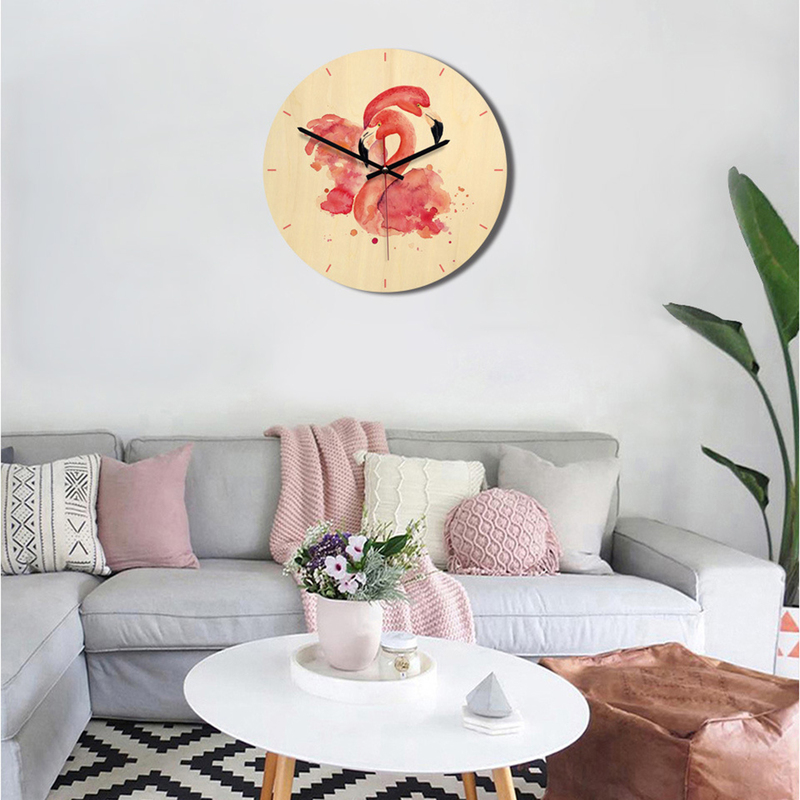 Decorative wall clocks with bird patterns design will astound people in any room. 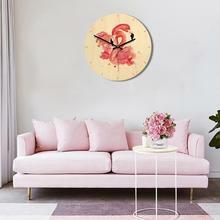 It is suitable for living room, children’s bedroom, dining room, kitchen, office, bathroom, outdoor. 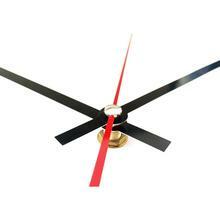 It uses great clock movements which is very quiet and you need not to worry about that it will disturb your sleep. 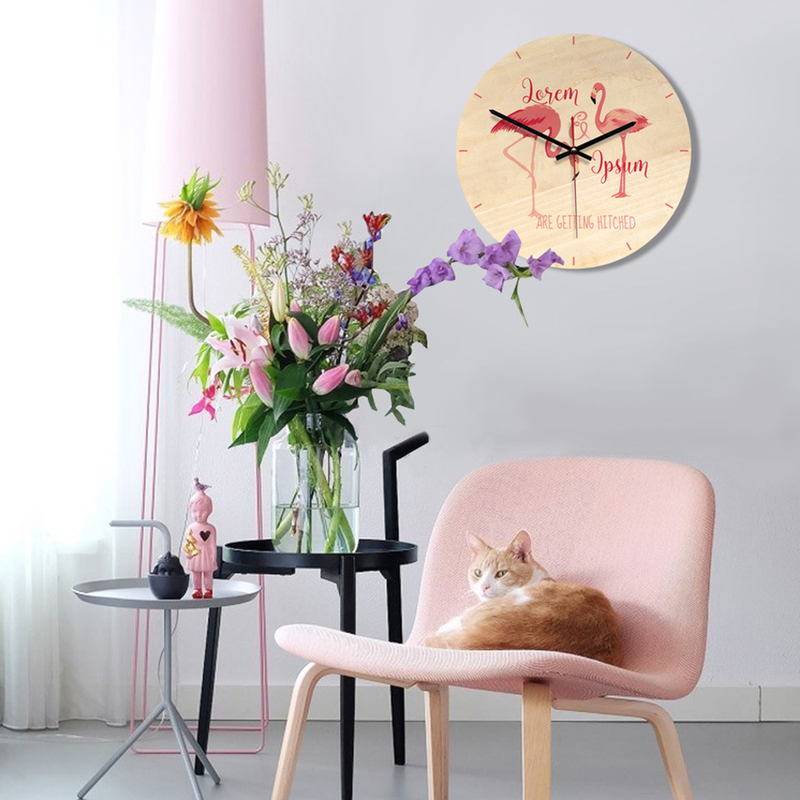 Wall clocks can be used for gifts, crafts, business gifts, holiday gifts, promotional gifts, home decorations, etc. Powered by one AA battery (not included). 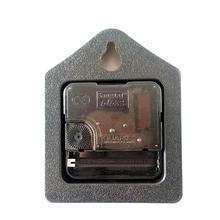 Please use a regular carbon battery instead of a rechargeable battery.